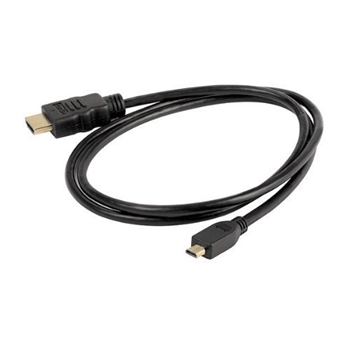 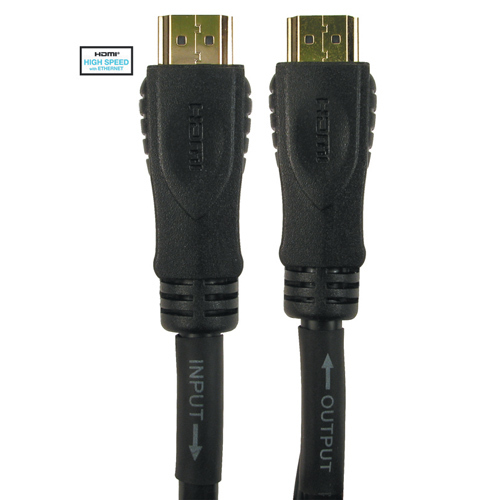 Active Boosted HDMI cables are made from Oxygen Free Copper(OFC) providing a high quality connection between devices. 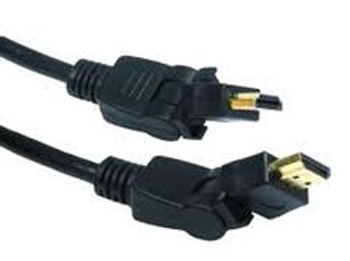 The cables are active boosted to achieve a larger distribution of up to 40 metres (depending on model bought). 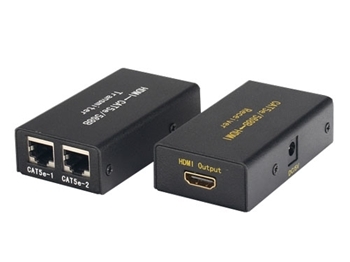 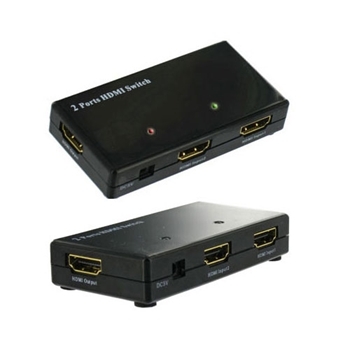 Supports resolutions of 1080P and 4k x 2k for a high quality picture, coupled together with 3D support, Audio Return Channel(ARC) and Ethernet channel you can enjoy high quality movies with sound via your home theatre system while having access to the internet. 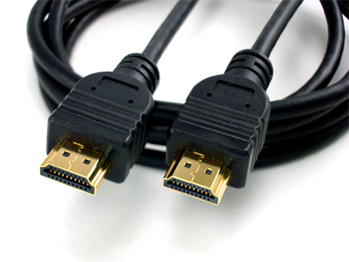 Please note that due to the cable being actively boosted, it is to be installed correctly with the input/output labelling(the output being connected to TV/projector etc).